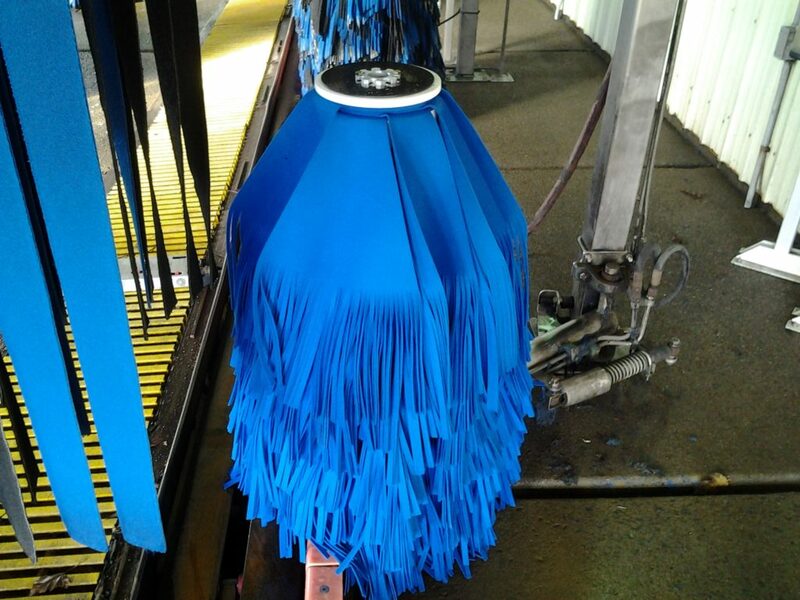 With over 40 years of experience & knowledge in the car wash industry, our new technology gives the Car Wash operator more flexibility to customize there wash process for better and precise cleaning. Spend less money on replacing parts over the life of the component. Operator Friendly – Replacing the cloth is as easy as do it yourself experience. Better Technology – With 2 Utility patents and 1 design patent to date, iWash is on the cutting edge of driving industry to a new trend by delivering and engineering new designs for the vehicle washing industry. Current cloth attachment cores and hubs, of the c-channel, are very difficult to maintain when it comes time to replace cloth. After being exposed in a car wash environment over time, the slots in the cores and hubs corrode and weaken causing the cloth material to pull and to slip out of the slots, therefore requiring a replacement of new core or hub every few years. Another problem with current c-channel style cores is that it is very difficult to change the material when needed due to the fact that, over time, the core slots start to warp. Another remark with using c-channel vertical slot attachment is the loud slapping sound on the motorists’ vehicle and the slap and grab motion that it makes. 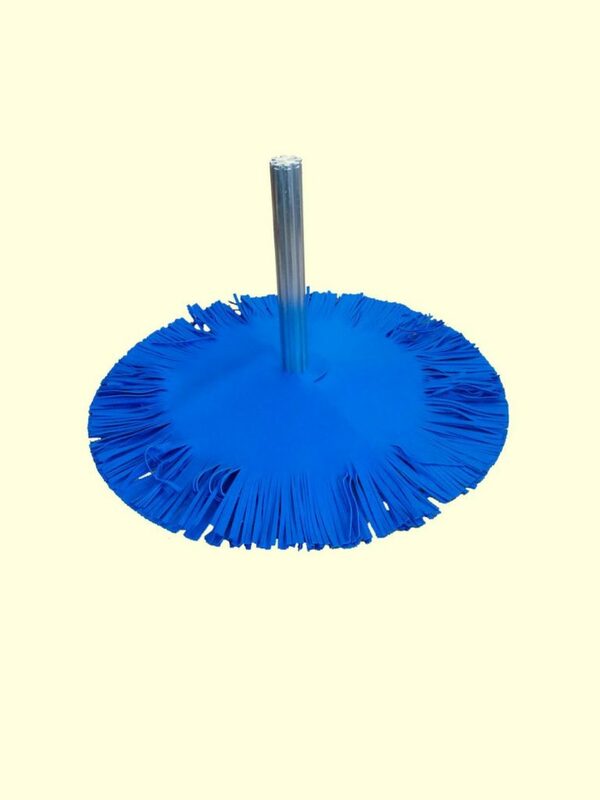 However, our flat iPanel brush lays and stacks cloth horizontally leading to a quieter, gentler and better cleaning performance. Our 70” flat panel iWraparound brush is the newest and safest way to clean and contour around all vehicle surfaces and trouble areas such as truck hitches, mirrors and rear wipers minimizing incidents and claims. The iWraparound Brush is currently available for use with AVW wraparound and Sonny’s wraparound. Adapting kit for other manufacturers is underway and will be available soon. If you run today’s standard low sidewasher c-channel brush in reverse, with direction of car travel, the brush’s natural behavior is to pull itself aggressively into the vehicle and grab, therefore damaging the car. This is why today’s standard low sidewashers rotate against the vehicle travel, allowing the vehicle to push against the brush rotation, causing resistance and enabling the brush to retract out and away . 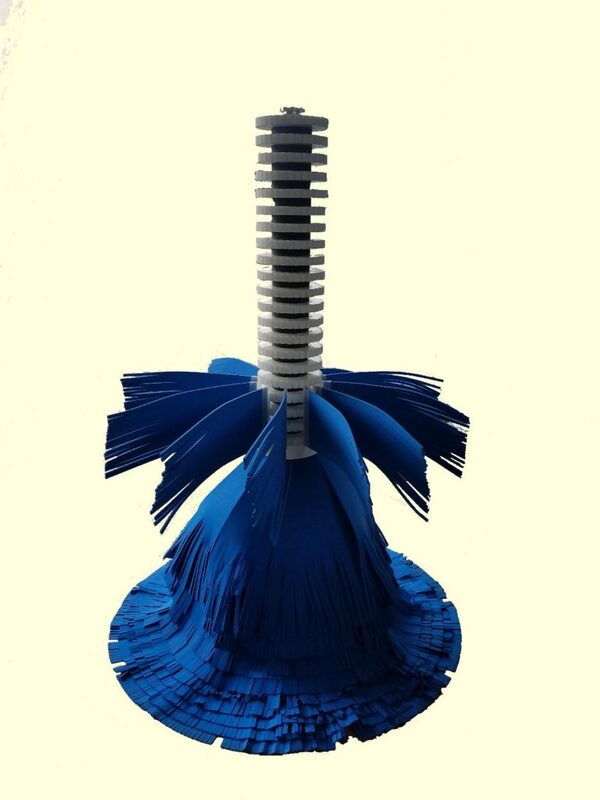 In today’s industry, only one arm supports the rocker brush’s ability to retract. Patent design degree of angle, in the primary arm, allows for retraction support and guide. Available in stainless steel, standard steel, round tubing. 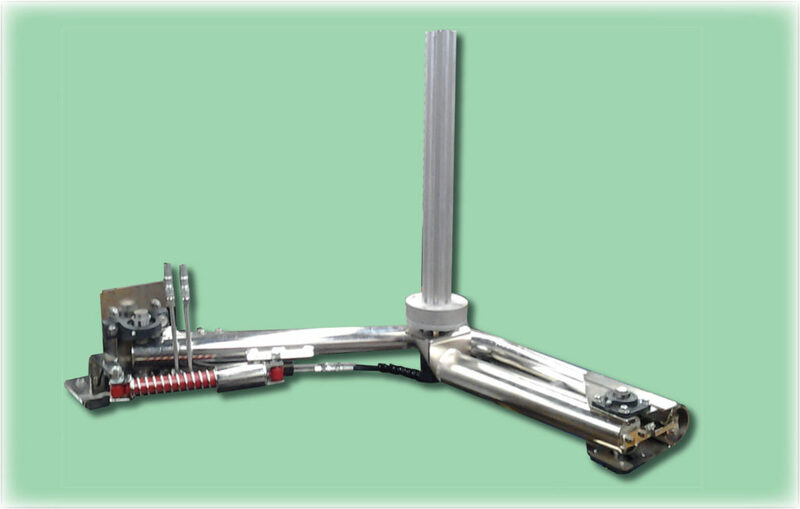 The primary arm can be floor mounted or post mounted. Secondary arm assembly is attached to the primary arm. That secondary arm functions as the brush’s main retraction pivot point. Together the primary arm’s special angle and its ability to further retract, allows for both the primary arm and secondary arm to retract away from the vehicle’s side when certain pressure is applied and therefore removing the ability of the brush to grab and pull aggressively into vehicle. 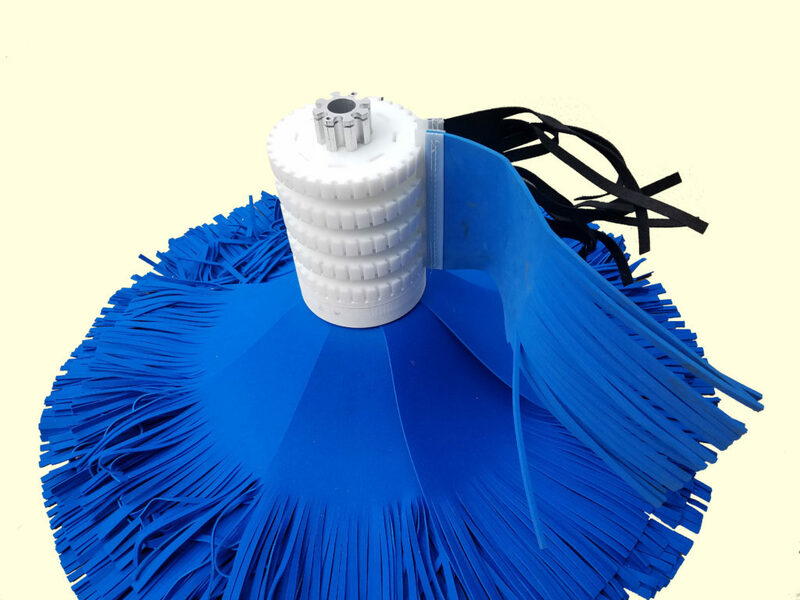 This arm assembly is an industry first to allow safe and more gentle touch and wash of the vehicle in any direction the brush is rotating ( reverse rotation with car travel or standard rotation against car travel ). 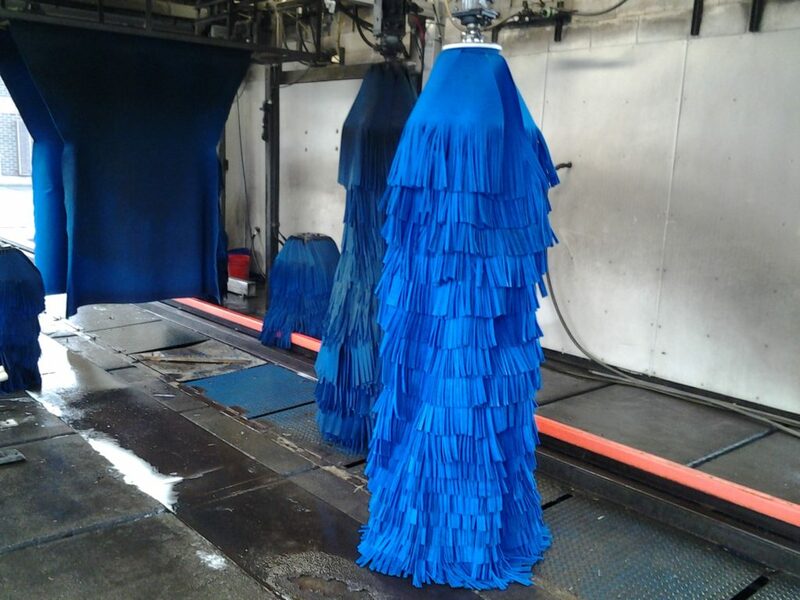 Car Wash operators know the hassles and problems that can occur with c-channel cloth and cores after being used in the car wash environment for some time. The c-channel slots can expand and wear causing cloth to slip apart from the core slots and potentially causing damage to the vehicle. Another problem when using c-channel cores arises when it’s time to replace the cloth. Many times the slots get warped and collapse, making it very difficult and sometimes impossible to replace the cloth, therefore, requiring a brand new core. Our patent iChannel design solves this problem for the operator. 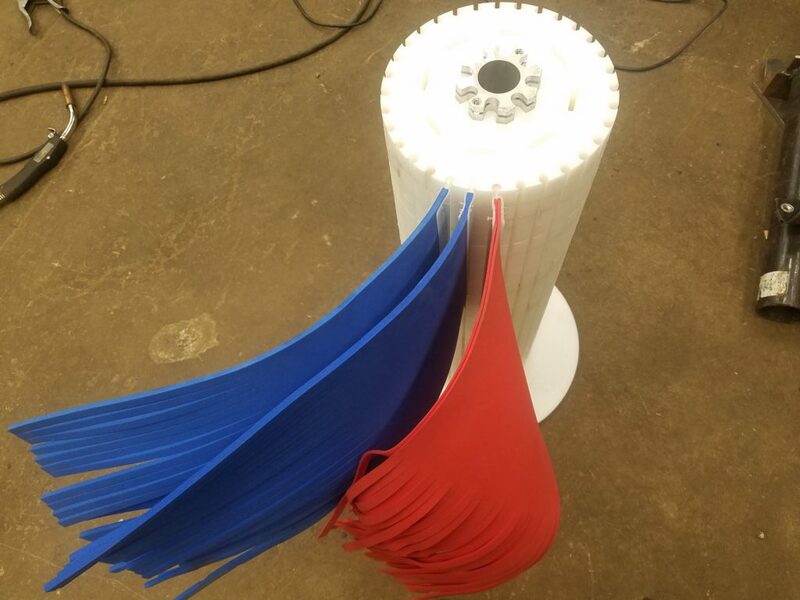 The flexibility to use these specially designed spacer discs that are currently used in our patent flat iPanel shaft brushes allow the operator to use them in combination with our flat iPanel cloth by customizing half the brush as flat panel and the other half as c-channel or strictly for use with a c-channel cloth brush. These spacers are made from HDPE & UHMW. This allows the operator to stack the spacers on our patent design shaft to align slots on each individual disc spacers and allows for c-channel cloth strips to slide in and fill the slots. 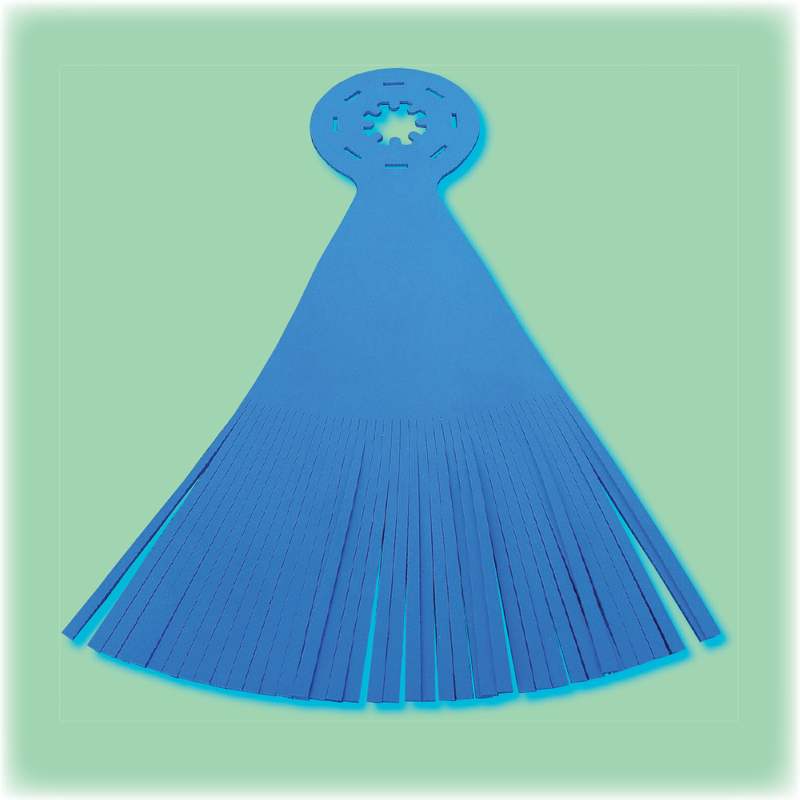 This special design, in our disc spacers, replaces the need of a core and makes replacing the cloth hassle free. This new brush can be used in so many different custom forms. The operator can sculpt the brush to his/her custom needs creating many different patterns and shapes. 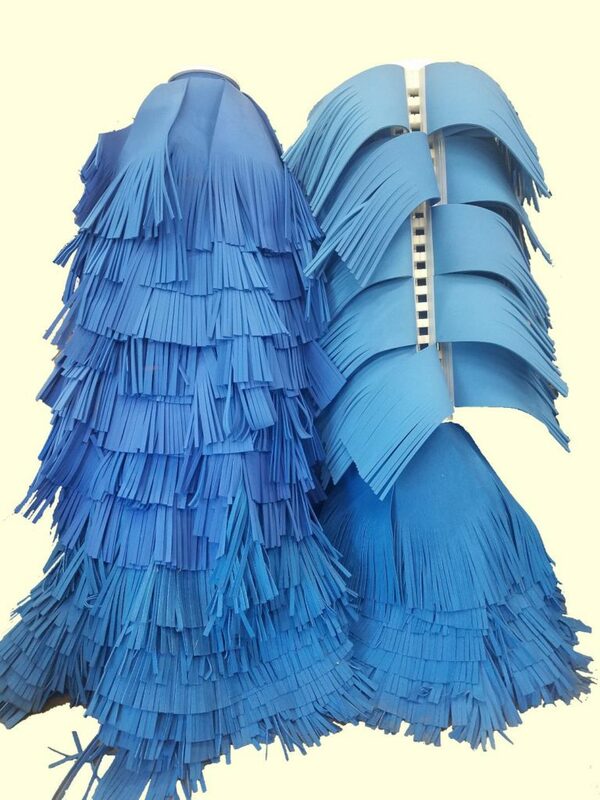 If at some point there is any resistance while pulling the cloth out for replacement, the patented iChannel discs would slide out of the shaft along with the cloth making the procedure quick and easy. If you have general product questions or would like additional information about our products, please complete the new product inquiry and a representative of our company will get back to you as soon as possible. Thank You for your interest in iWash Technology.